It is so simple to create a culinary masterpiece! 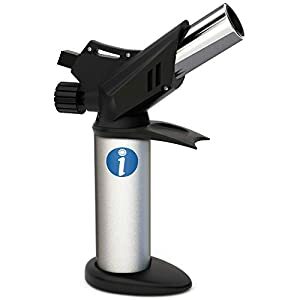 Culinary torch for sous vide is a multifunctional kitchen device for fast and easy cooking of the most delicious meals. 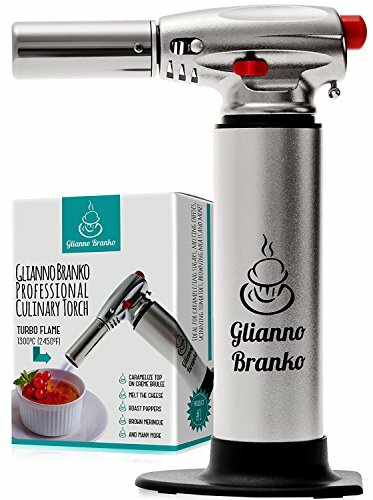 With the help of this culinary torch lighter, you can cook a dessert, make a delicious crust, and melt cheese or chocolate. 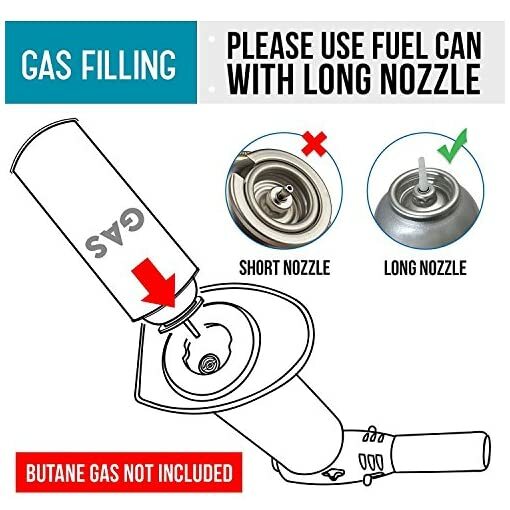 Use the butane torch and your meals will be like culinary masterpieces from a restaurant`s chef. 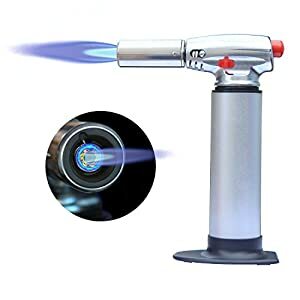 The blow torch lighter can be used not just in the kitchen. 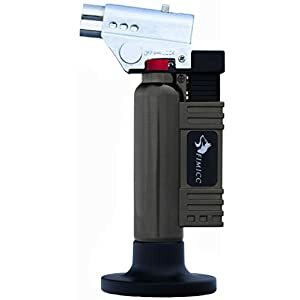 With this compact and functional kitchen torch, you can ignite a grill or fire, perform repairs in the house, or prepare poultry for cooking (burns small feathers). 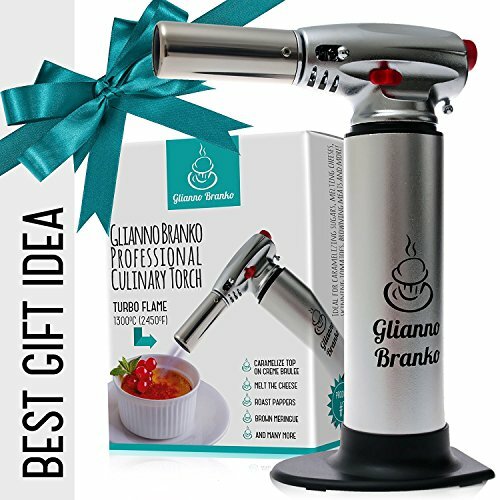 A great idea for a present. 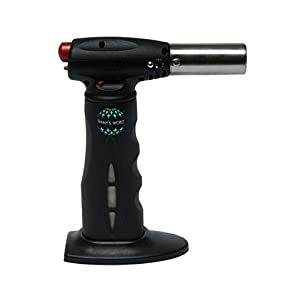 Looking for a present? 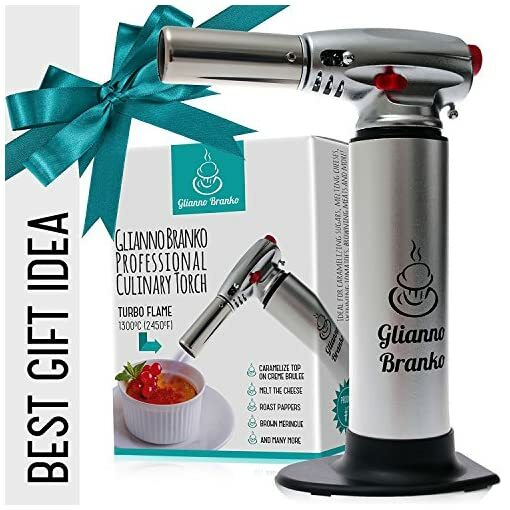 Kitchen gifts are great for any holiday. 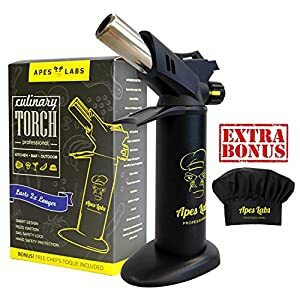 The crème brulee torch is a professional tool that will impress your relatives because it is a stylish and high-quality cooking torch made for a true chef. 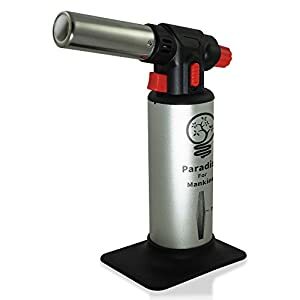 Our blow torch is made of aluminum. 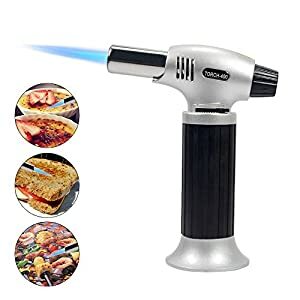 The food torch material is pleasant to the touch and easy to hold so you won`t feel tired after using it. 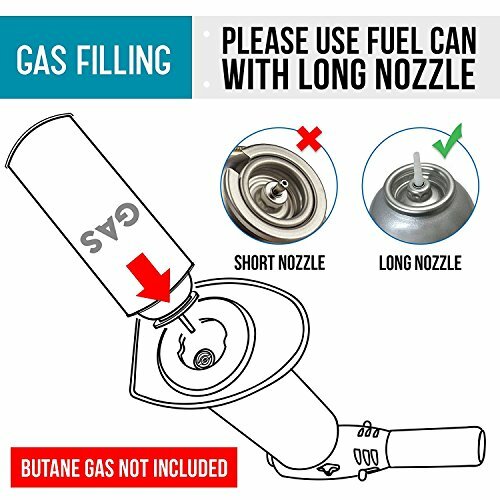 ✅ BUTANE TORCH is a kitchen device that allows you to go beyond trivial cooking. 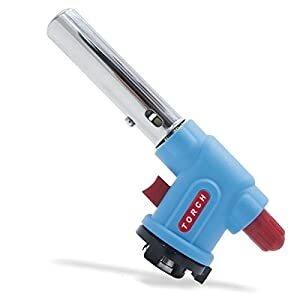 Use this culinary torch lighter to cook crème brulee, meringue and caramel. 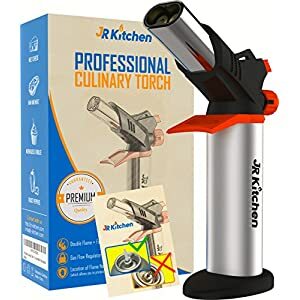 ✅ KITCHEN TORCH – CHEF TORCH is a convenient and safe blow torch lighter. 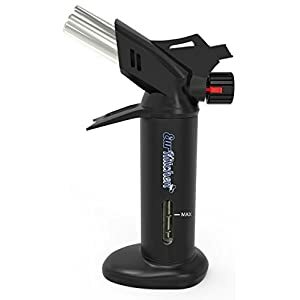 This food torch is ideal for outdoor cooking roasting poultry firing coal in a hookah or lighting wood in the fire.